From Easter to International Women’s Day, there’s always something to celebrate in the Indian Ocean, but do we really need a reason to visit these tropical resorts? 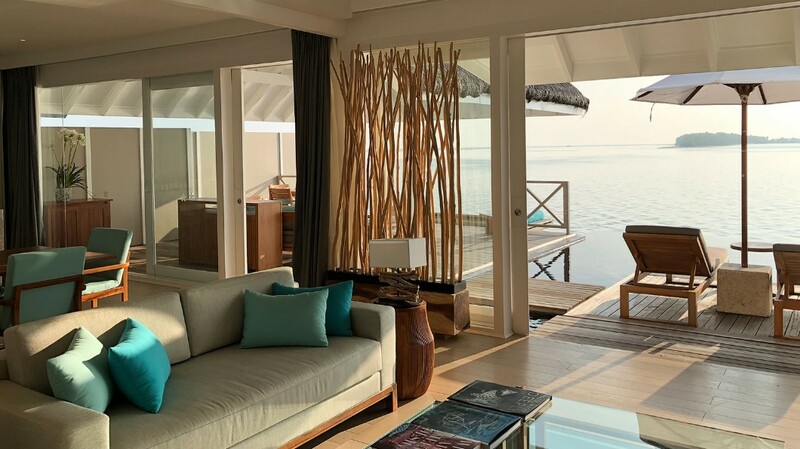 Ever since LUX* Resorts & Hotels launched their ‘Reasons to Go’ concept, we haven’t stopped counting all the reasons for us to check-in to a Presidential Villa at Lux* South Ari Atoll in the Maldives. The far-flung hideaway has more recently launched the Lux* Paradise Package – a five-night stay in the aforementioned villa, with a remarkable array of perks, activities and experiences. You’d certainly hope your five-night stay would be extra special considering the US $40,000 price tag. And the package certainly delivers, beginning with a private catamaran cruise: swim with dolphins, whale sharks, manta rays and sea turtles as you join the resort’s resident marine biologist on the luxury vessel, with a captain and butler on hand to assist for all that you need. Other luxe experiences include the private in-villa chef dinner, sunset yoga, a sandbank picnic and another catamaran cruise – this time with a bevy of cocktails to sup as you watch the sun sink into the ocean. Who would have thought it – the Easter bunny has been hiding out in the Maldives. 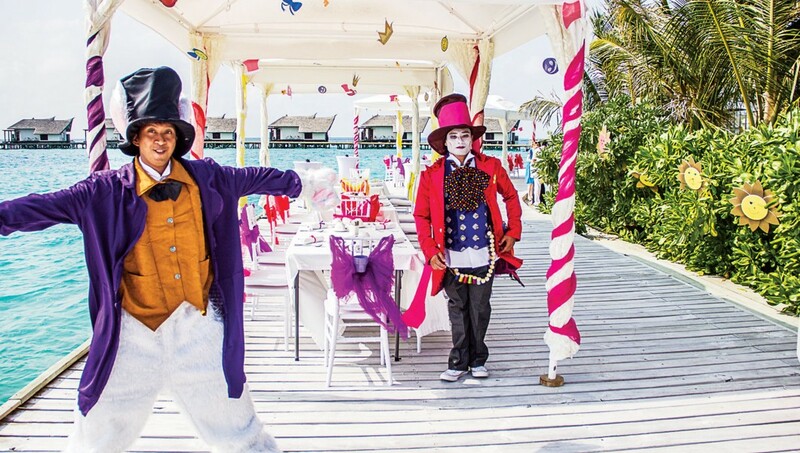 Families can go and meet the elusive rabbit this spring and receive chocolate eggs and other goodies at the Kuda Koli Kids Club at Jumeirah Vittaveli, with a colourful tea party at the Samsara Boardwalk. The resort’s exclusive Family Fun Offer includes a four-night stay in a Two Bedroom Beach Villa with Pool and access to a private beach or lagoon, daily buffet breakfasts, afternoon tea in the villa and evening meals at Samsara, Fenesse or MU Grill, a fruit basket on arrival and beach barbecue with the family. The resort also welcomes two special guests: artist Mueen Saheed from Sri Lanka will be at the resort March 20-25, adding a splash of colour with an exhibition of his paintings; and British chef Anthony Demetre will lead a week of cooking demonstrations, dinners and classes for an entire week, April 1-7. Your next luxury island getaway just got a little harder to resist. 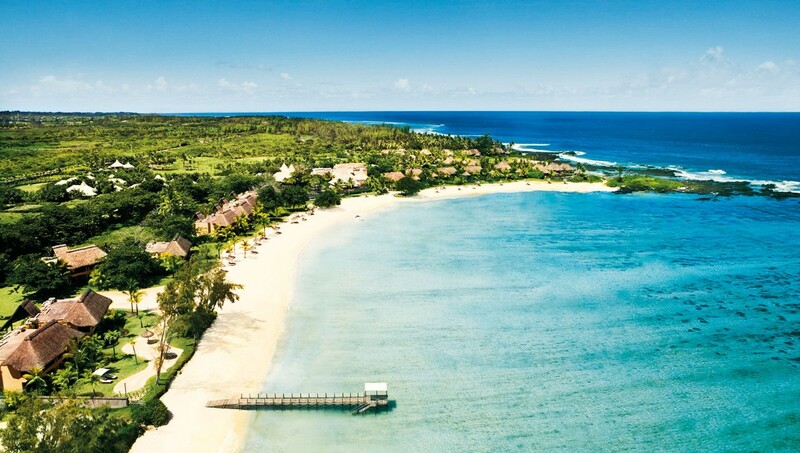 For stays between April and September 30, guests can enjoy 40% savings on rates at Shanti Maurice Resort & Spa. The Shanti Irresistible Offer should be availed before September 15, and online bookings can potentially mean your stay is upgraded to the next suite or villa category, depending on availability. Guests can also claim ‘Comfort Early Check-In’, a free butler service for all villa bookings and sparkling wine and fruit platters in the room upon arrival. PRICE: 40% discount – see website for details. AVAILABLE: Booking window ends September 15, 2018. 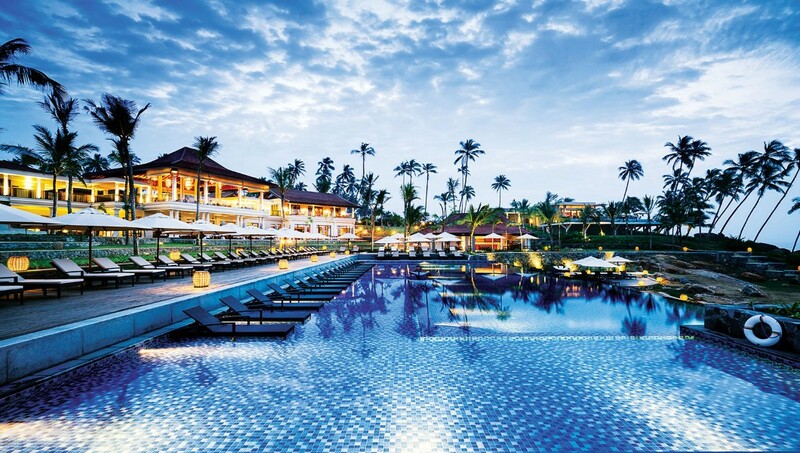 We can’t all afford a whole fortnight away from our family and/or jobs, but sometimes a quick escape is all we need – and the Short Breaks Special at Anantara Peace Haven Tangalle Resort will afford us a serious discount. When you book a minimum two-night stay at the resort you’ll receive a wealth of indulgent rewards, including an enticing breakfast buffet, 20% discount on a heavenly 90-minute oil massages and the finest of local and international cuisine throughout your stay. Anantara’s ‘Short Breaks’ stays are also eligible for complimentary room upgrades and a late check out until 4:00pm, when available. 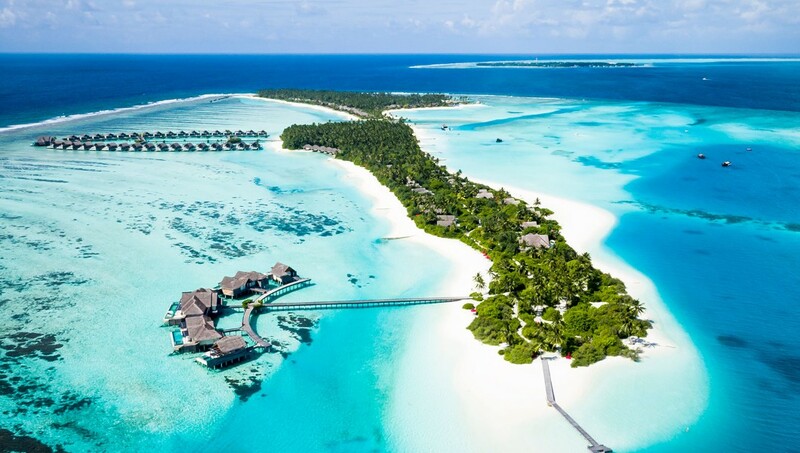 Life is a journey, not a destination, as they say – and a scenic VIP seaplane charter to Niyama Private Islands Maldives will surely enhance your transit, as well as the overall travel experience. The resort now offers a more stylish form of arrival via newly launched luxury seaplane charters from Malé International Airport – with premium aircraft that are ideal for couples, families or intimate groups of up to eight people. To guarantee the exhilarating 40-minute flight is available when desired, guests are encouraged share their arrival and departure details to the team at Niyama at least three days before check-in, who will also facilitate flight bookings between Maldivian (the national carrier of the Maldives) and guests of the resort. 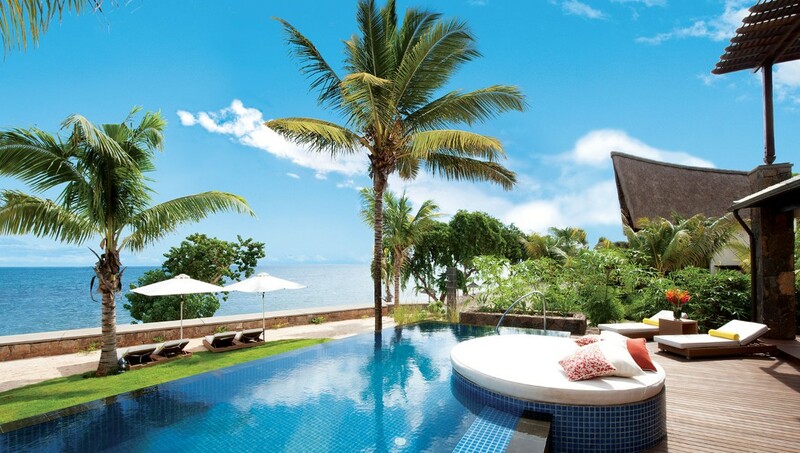 Girls just wanna have fun at Angsana Balaclava in Mauritius. The resort has a very special offer to celebrate International Women’s Day (March 8) and, unsurprisingly, it’s called the International Women’s Day Special. Ladies who book at least three nights before March 15 will be treated to 38% discount, as well as a daily international buffet breakfast for two.